Celebrating our 20th year in print with a fresh new cover and answers! 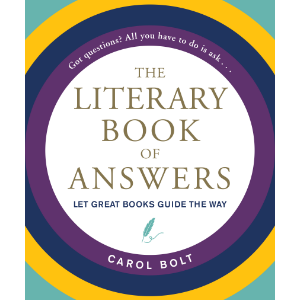 with over 1 million copies sold worldwide. 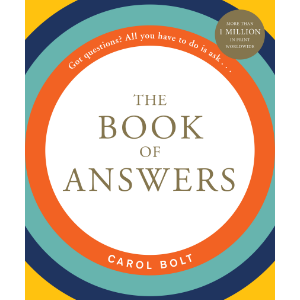 Be a know it all, or just act like one with The Movie Book of Answers! At last, sweet mystery of life you’ve found it! Still looking for a way to know what tomorrow will bring? 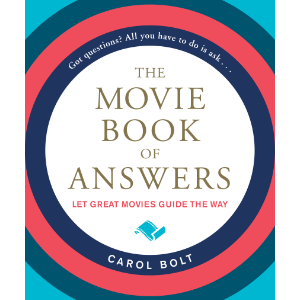 Here’s where you’ll find the answers that only Hollywood could provide.